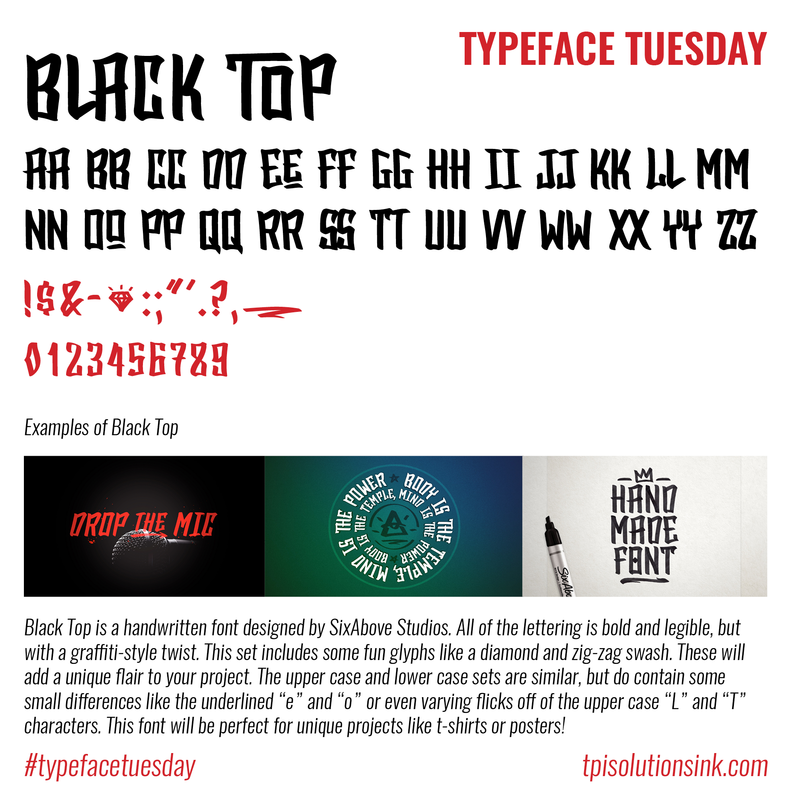 We've got some bold typefaces for you to check out in this monthly recap! Check out the handcrafted Black Top here! 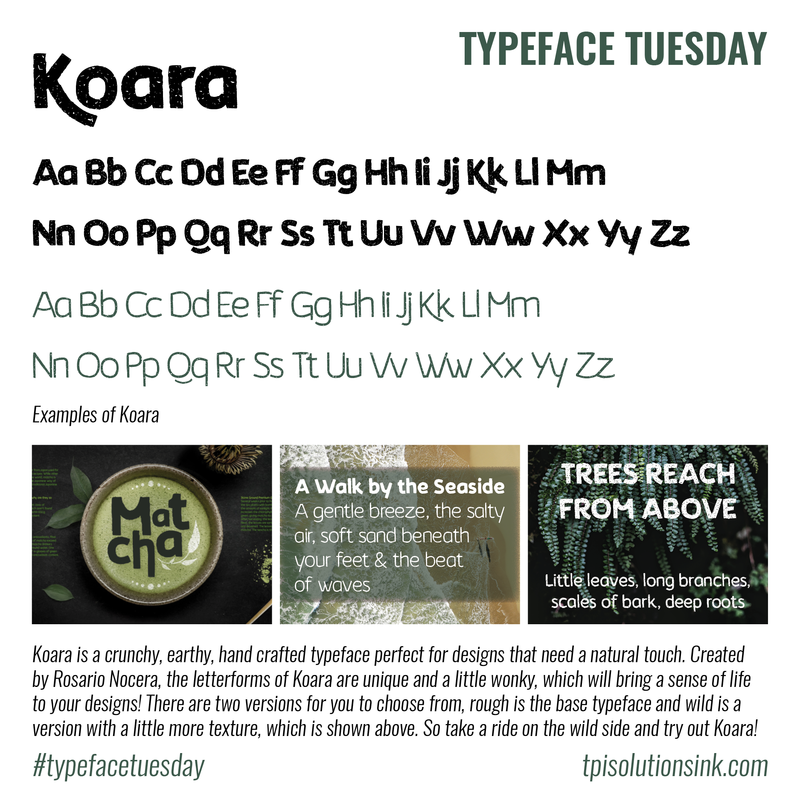 Give the earthy Koara a try here! 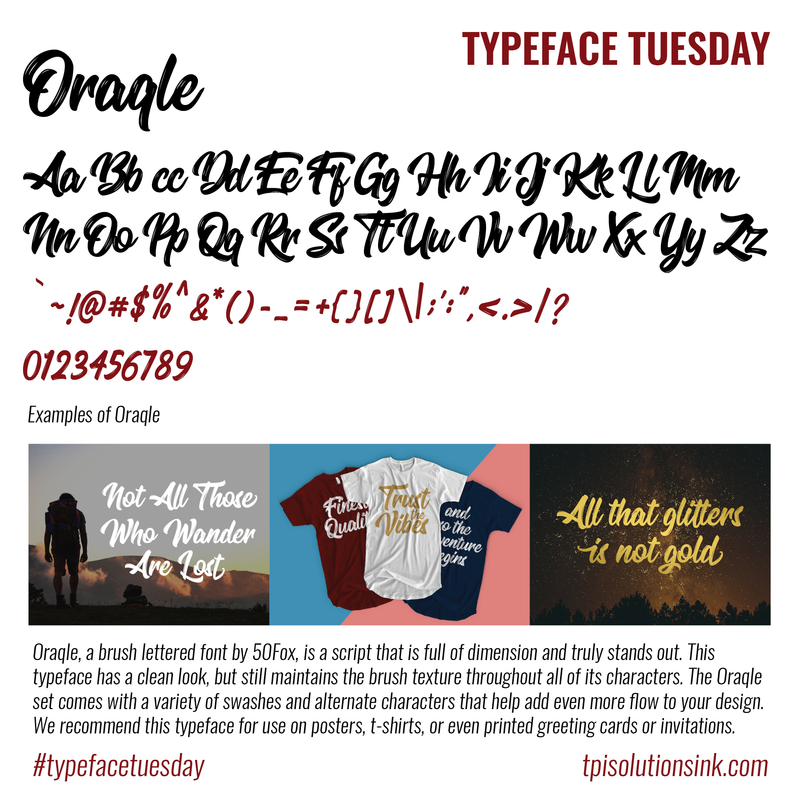 Try the bold Oraqle here! 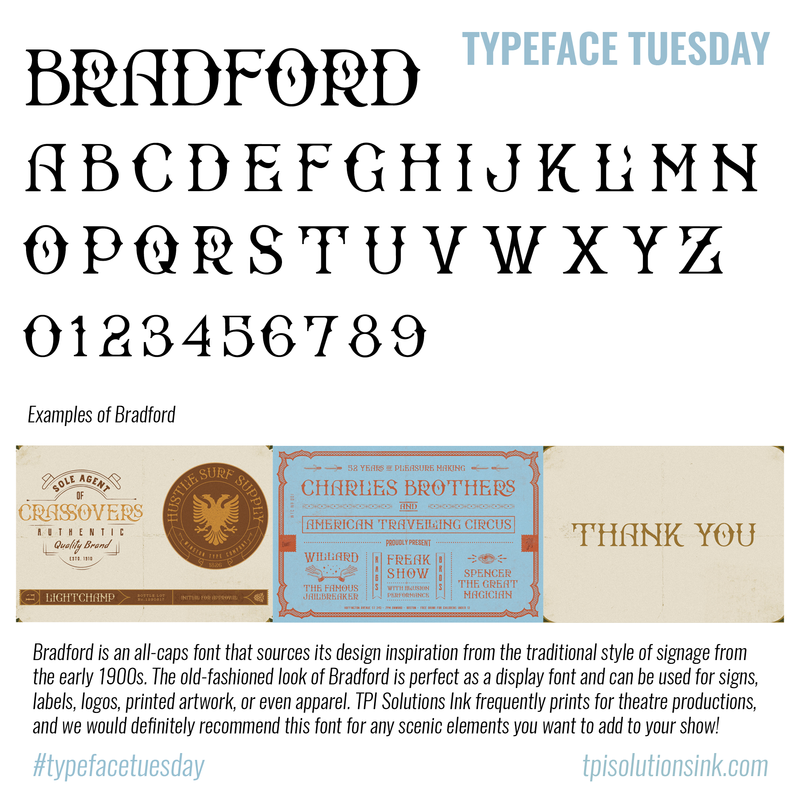 Give the old-fashioned Bradford a try here!